The world’s best Turkish walnut wood is combined with metal components hand-crafted by our expert gun makers. In the hands of these artisans, the separate elements of steel and wood are combined to create a whole, functional work of art. Feel the Dickinson Arms shotgun difference. 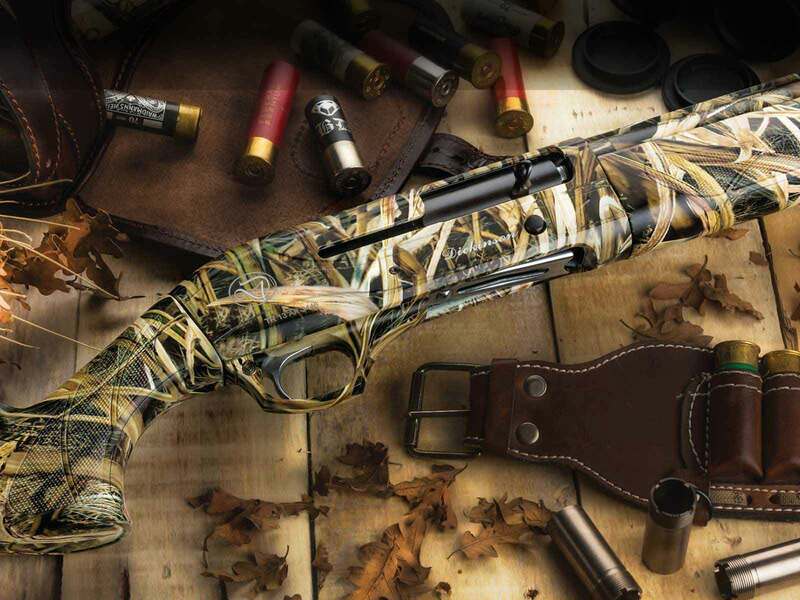 A full range of premium quality shotguns for upland game, waterfowl, turkey hunting and more. 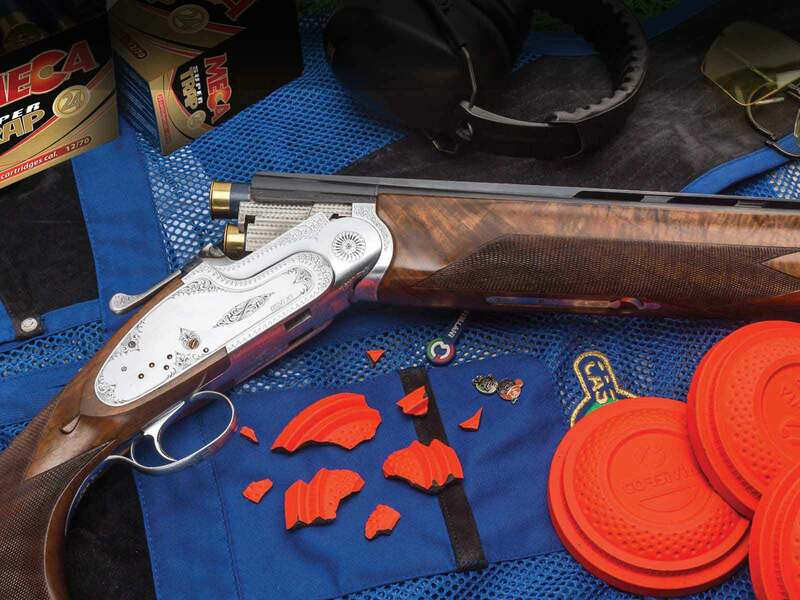 We deliver balance, performance and precision that will take your shooting to new levels. 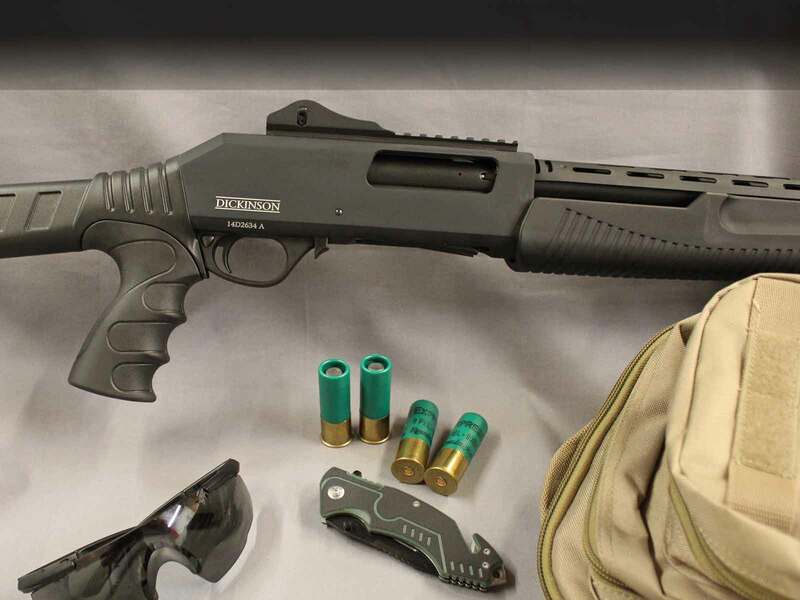 When lives depend on it, professionals demand the proven performance of Dickinson tactical shotguns. 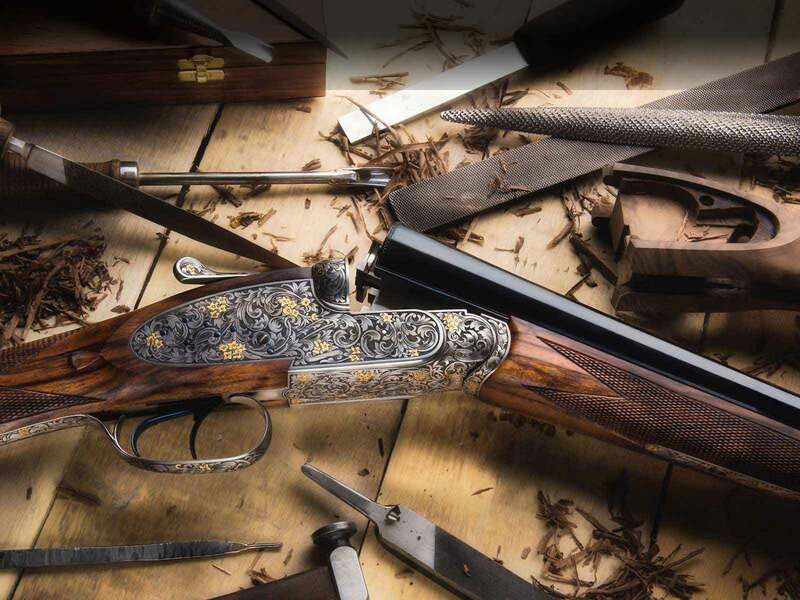 World-class Dickinson craftsmen can create a one-of-a-kind piece of shooting artwork made just for you. See the exciting, all-new line of Impala Plus semi-automatic shotguns for hunting and sport shooting. 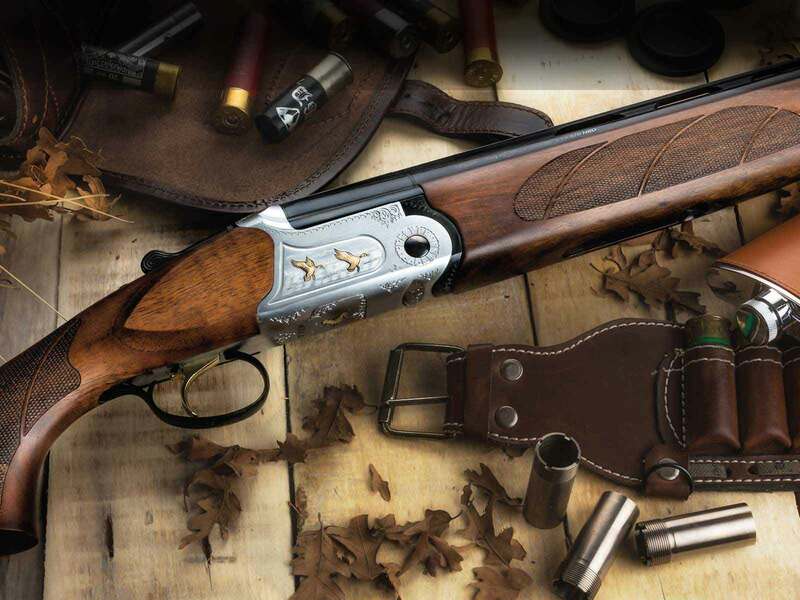 This full line offers a range of features you’d expect in a premium shotgun, such as ported barrels, removable fiber optic sights, precision components and craftsmanship, beautiful Turkish walnut or rugged synthetic stocks and foreends, and more. You’ll also find something unexpected — astounding value for guns of this quality, performance and beauty. 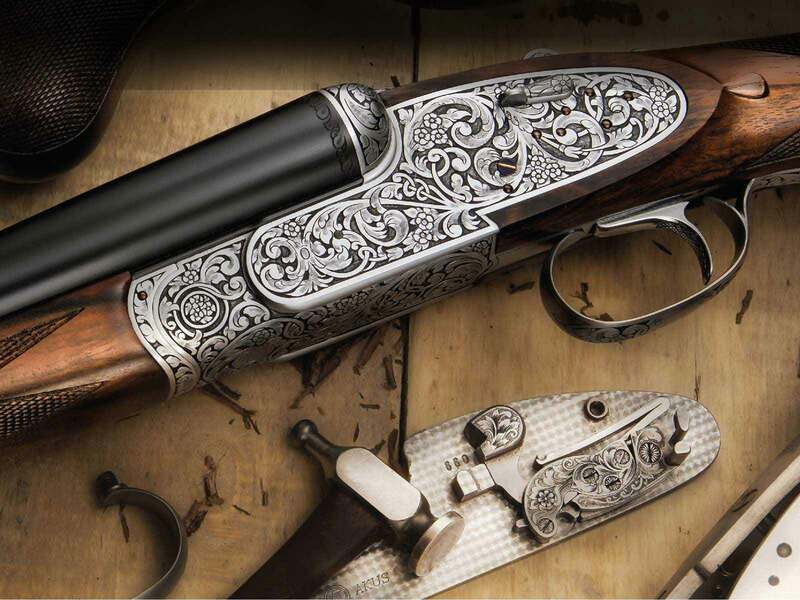 You’ll find it in every shotgun we make, from reliable tactical and home security guns to our trusty pump and semi-automatic hunting and range guns, to our complete line of custom-quality, hand-engraved side-by-sides and over & under models. At every price point across our line, you will find advanced features, quality construction and old-world craftsmanship – together with unexpected value. We invite you to explore all that we have to offer, and to discover the Dickinson Difference for yourself. The same values and high standards that set Dickinson apart in the beginning hold true today. We strive to earn your trust and confidence with every gun we make, because excellence is our only target. Many of our employees and gun-crafting artisans are avid shooters and hunters themselves. 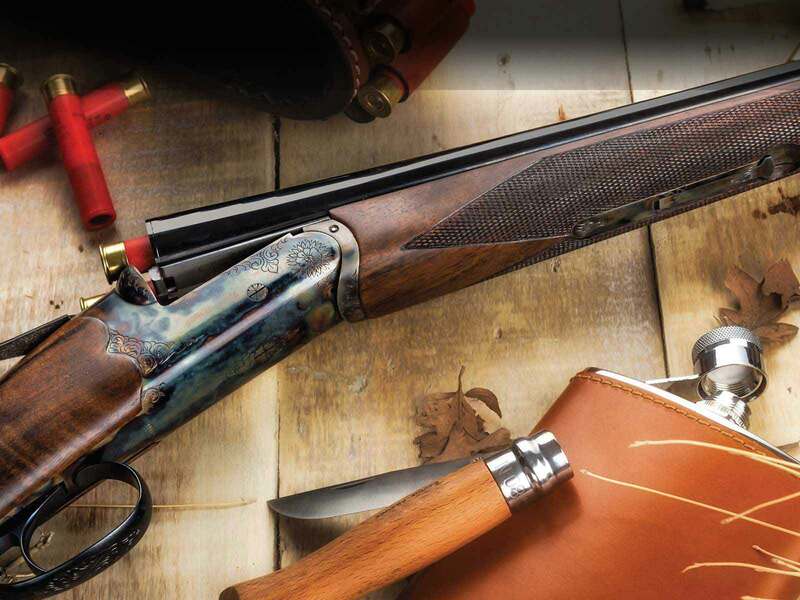 Their expertise ensures that our high quality expectations are met at every level — in how each gun looks, how it feels in your hands and how it performs whether hunting or sport shooting.